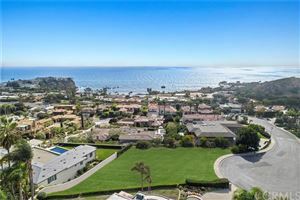 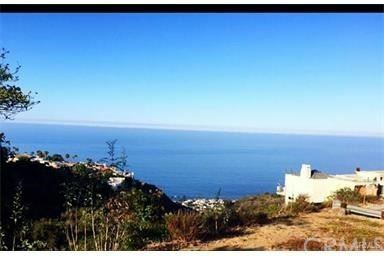 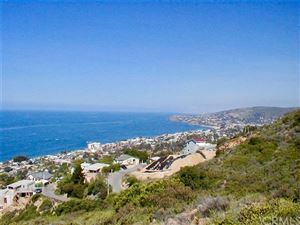 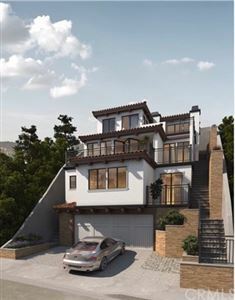 These beautiful Laguna Beach lots for sale offer endless possibilities for building your dream home from scratch. 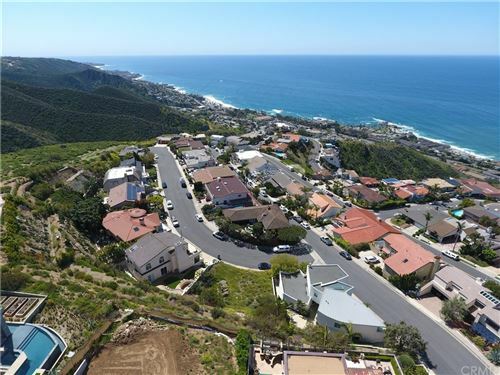 Laguna Beach lots for sale are located conveniently close to the beach and some of the most popular dining and shopping spots in Laguna Beach, California. 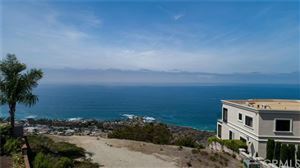 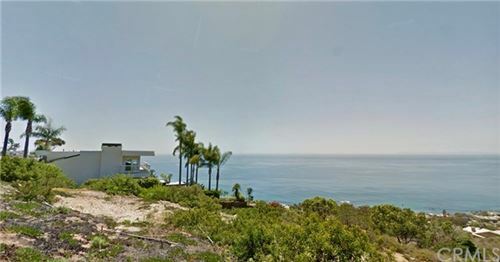 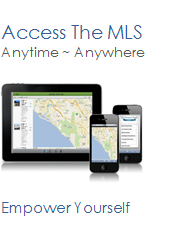 See all Laguna Beach Land and Vacant Lots For Sale.